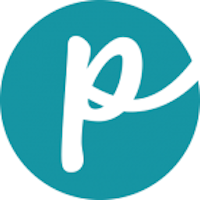 David and Stacie Forman created Weruva to provide a better diet for their cats. The company name is derived from their rescued cats’ names: Webster, Rudi and Vanessa. They later added a dog food line after obtaining their rescue dog, Baron. The company manufactures its food in a human-grade facility in Thailand. 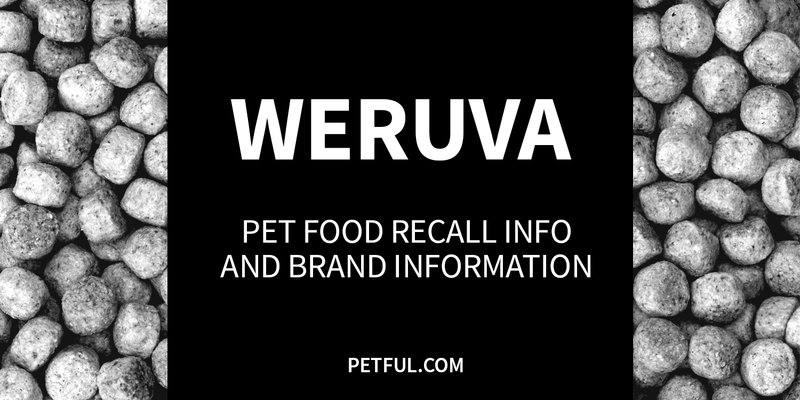 Has Weruva Pet Food Ever Been Recalled? No. The Weruva brand food has never been recalled. However, our research did turn up an Australia-only recall for Weruva’s B.F.F. brand line. View those details on the B.F.F. brand page. Have You Had a Problem With Weruva?